 After you graduate from U-M, you may still be eligible to visit UHS. U-M alumni from all U-M campuses can use UHS for up to three years after graduation, with an accepted insurance (note: if you have BCN or Premier Care, your PCP must be at UHS). In addition, their dependents ages 10 and older or Other Qualified Adult can use also UHS with an accepted insruance (note: if you have BCN or Premier Care, your PCP must be at UHS). You may pay fee-for-service, use insurance (see How UHS Works with Insurance) or you may be eligible to use the UHS Prepaid Plan. 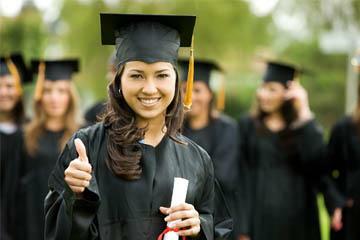 Be sure to evaluate your need for health insurance after graduation. Need your health records from UHS? See instructions for requesting them at Health Records.